Balance Changes Coming In The March Release! With that in mind, we are planning to adjust those two big boys, as well as the Orthrus, which should create space for other ships to shine. Alongside those changes we will also be giving some long-requested upgrades to Tech I Battleships (rest in pieces Mr Hyde113), allowing Attack Battlecruisers to fit Micro Jump Drives, and making improvements to some less popular hulls. We are also introducing an entirely new ship in the March release: an extremely specialized defensive ship that can help fleet commanders avoid “headshotting” tactics in large battles. Quality of life is the name of the game here. Longer lock ranges for synergy with MJDs and more cargo room for all. We decided not to give medium MJDs to Attack Battlecruisers originally because at the time they were quite powerful kiters. These days they aren’t nearly as strong so we don’t think this restriction is needed any longer. 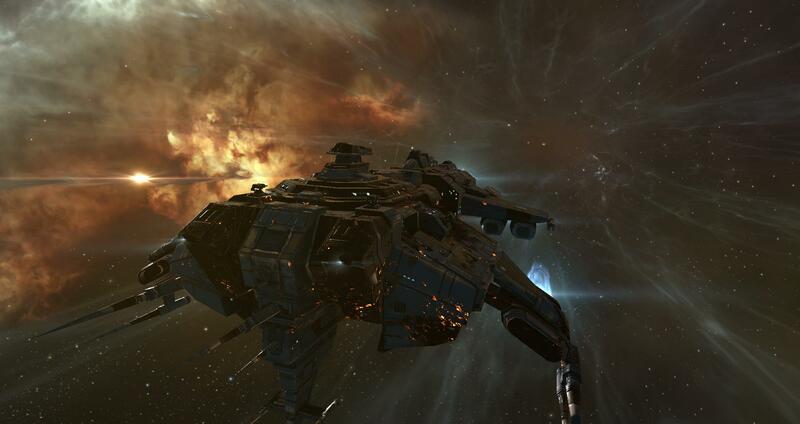 The Orthrus has been a small and medium scale powerhouse since its release and it’s time to bring it down a notch. With more pressure on the tank through reduced fitting room, slightly less speed and a bigger sig we hope it will feel less oppressive. It may take a few visits to get the Orthrus in the right place, but this should be a good start. Reduced fitting here will force more tradeoffs between tank and damage, bringing the Ferox closer to its competition. We looked at a lot of approaches for the Machariel and eventually decided that shifting a low slot to a mid was the best course. We hope it keeps the Machariel intact as a strong skirmisher with even more utility options than before while lowering its value as an armor-based fleet brawler. We felt a big change was necessary to give this ship some new life and hope that a pivot towards pure offense will do the trick. 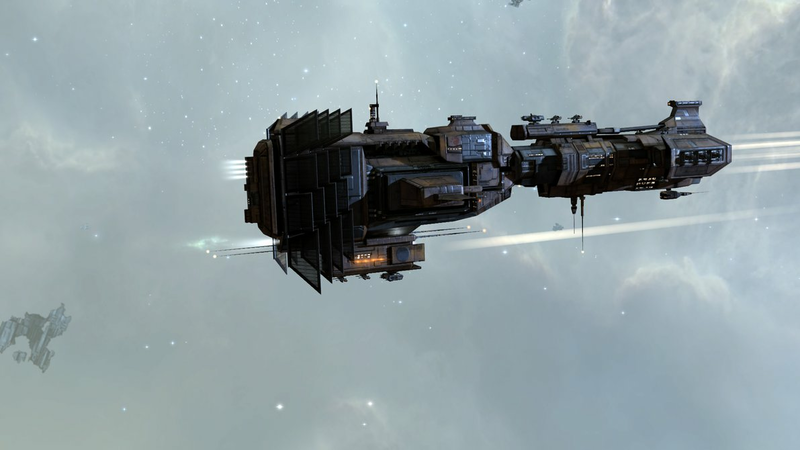 The Eagle has had a place before in the fleet meta and may find one again between the Assault Damage Control and the Ferox nerf, but we still feel some added utility is a good idea. We hope with these improvements the Muninn can find a place as a more agile and slippery artillery option compared to Hurricanes or even Lokis, but that’s some stiff competition so we’ll have to see how it goes. We have been gathering feedback from the community for quite some time now about the idea of creating a dedicated ship to combat “headshotting” in large fleet battles. “Headshotting” is the tactic of destroying enemy fleet commanders and other leaders to disrupt the organization of hostile fleets. It’s a clever and effective tactic, but it also has a tendency to prematurely end fights and makes it more difficult for newer fleet commanders to learn the ropes. 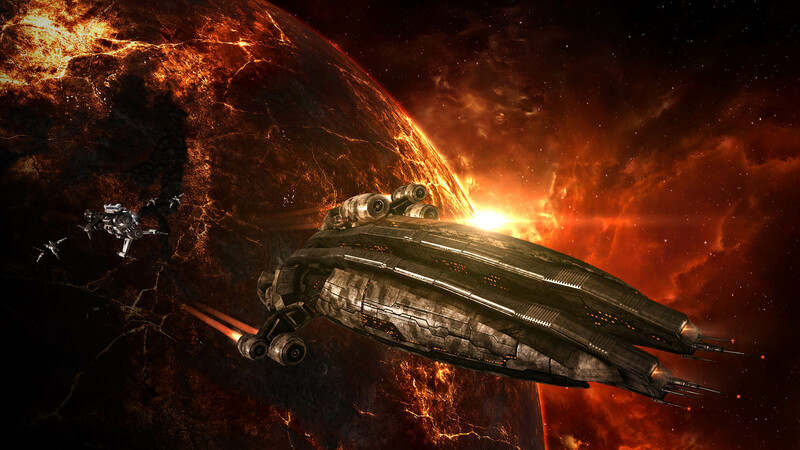 When we’ve discussed this issues with the community at events like Fanfest and through the CSM the idea of a specialized ship designed to survive at all costs has received widespread support. Such a ship would need to be an effective option for resisting headshot attempts while avoiding becoming so powerful and versatile that it would become the only ship worth commanding from. The Monitor is the first ship in a new group called “Flag Cruisers”. It will be completely focused on survivability at the expense of all other attributes, intended for players who absolutely need to be able to survive uncloaked in a battle. It has no cargo bay, weapons, or drones. The only modules it can fit are Afterburners, Microwarpdrives, and Micro Jump Drives. In exchange for these limitations it combines command ship levels of effective hitpoints (including 90%+ base armor and shield resistances) with the signature radius of a frigate and built-in resistances against ECM, sensor dampeners, neutralizers, and target painters. 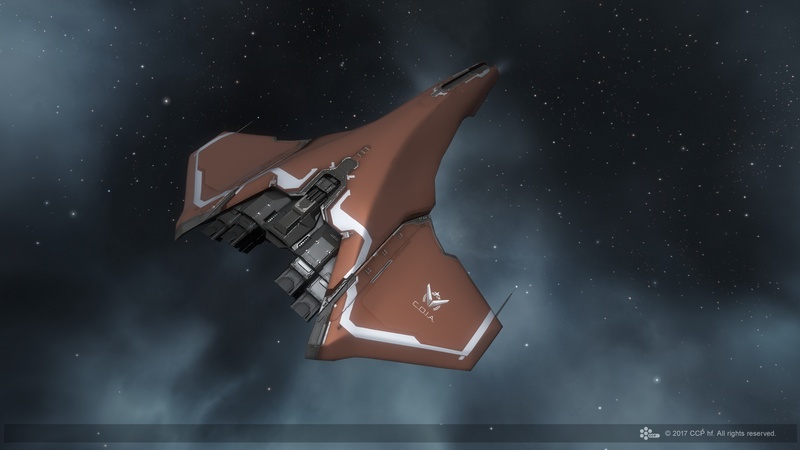 This is a ship that will only be flown by a relatively small number of capsuleers but we know that those players will be providing content for many others. We are very interested in hearing what you think about this new ship. All the details and discussion can be found in this forum thread. Along with the changes above, we had also hoped to ‘fix’ 500mn Heavy Interdictors in this patch. We decided to hold off until we can also ship a new module to replace the mass control for wormholers. Look for that set of changes in the near future. We also aim to keep up the pace on small changes like the ones above to make sure the meta is interesting and dynamic. Please let us know what you think of these changes in the comments thread for this blog and tell us what ships and modules you would like to receive balance passes in the future. 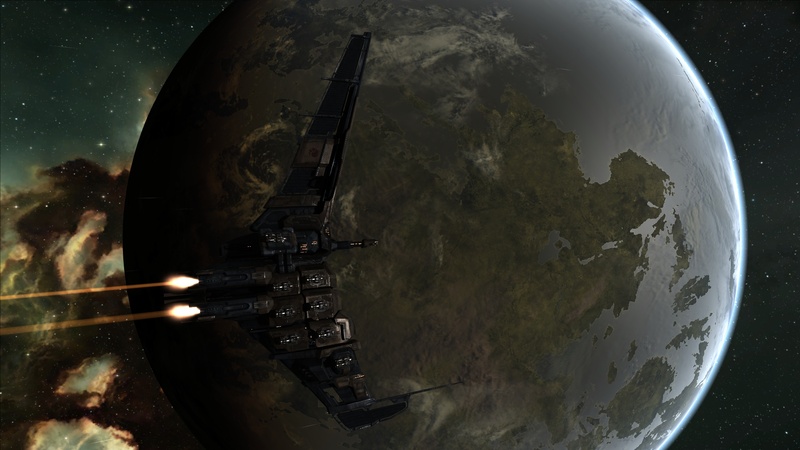 If you'd like to discuss the contents of this dev blog, you can do so in the comments thread over on the EVE Online Forums!